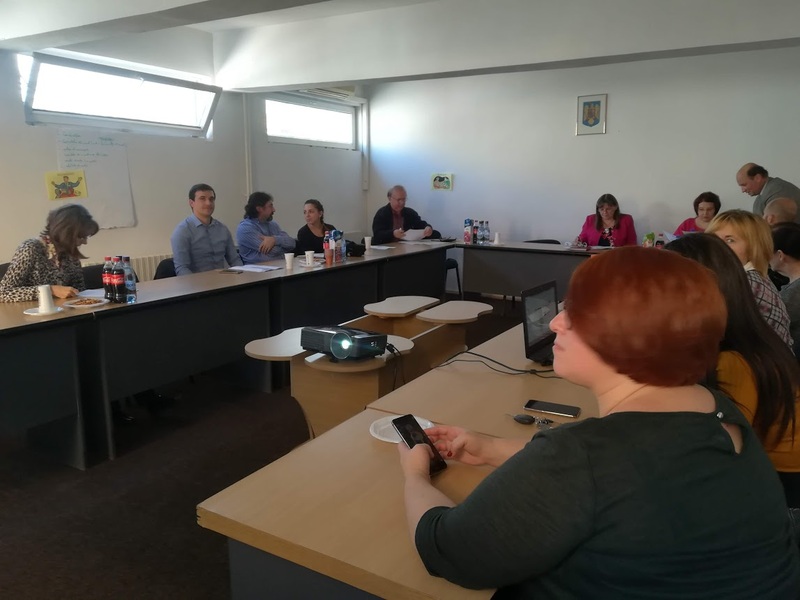 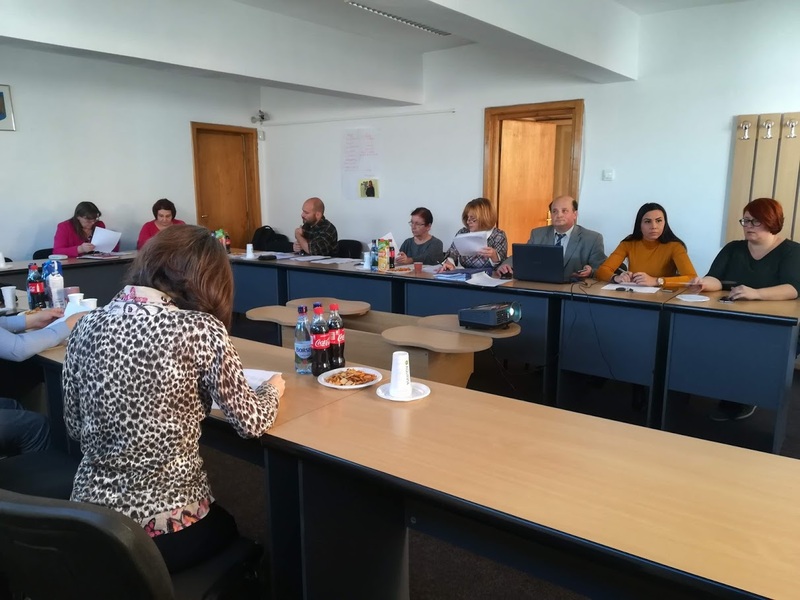 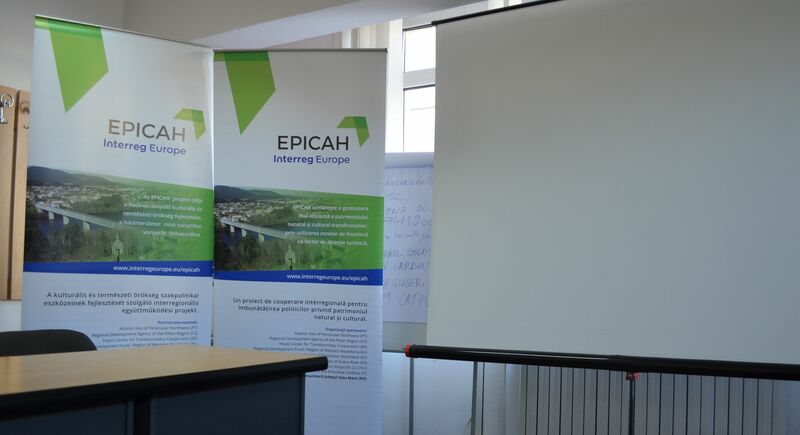 Monday, September 29, 2018, took place the forth meeting of the local group established within the project EPICAH – Effectiveness of Policy Instruments for Cross – Border Advancement in Heritage. 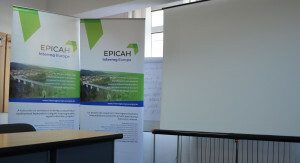 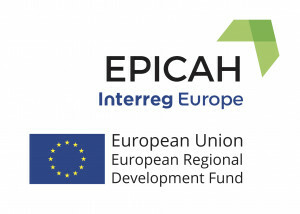 The project EPICAH aims to promote the improvement of the policy instruments for crossborder natural and cultural heritage protection and development, through the exchange of experiences and good practices between partners with large experience in developing strategies, projects and actions in this field based on crossborder cooperation processes. 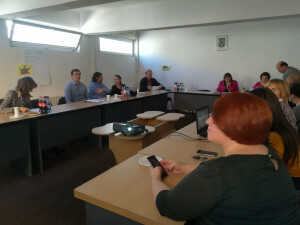 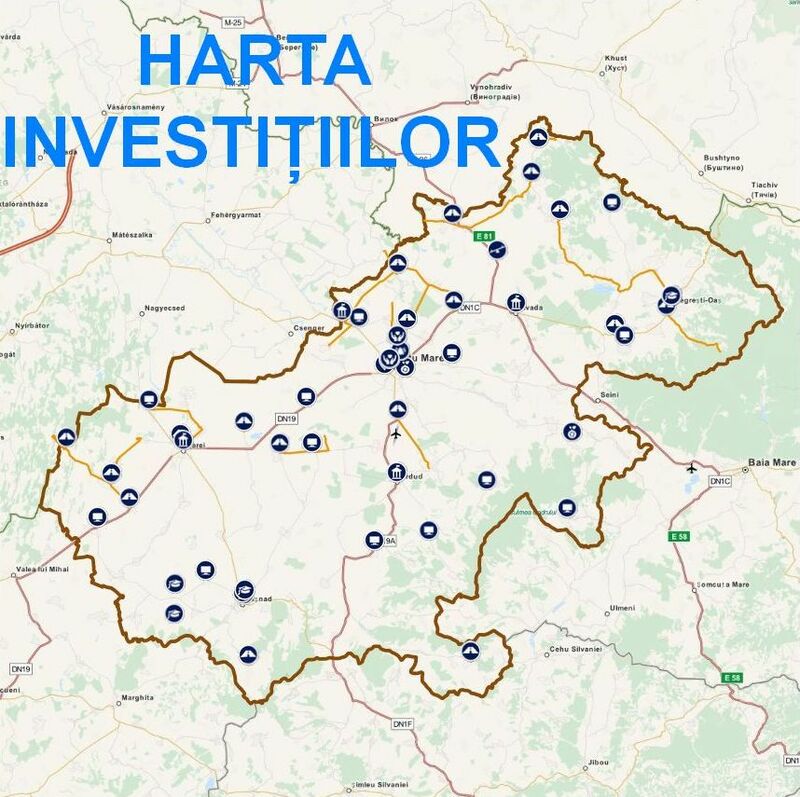 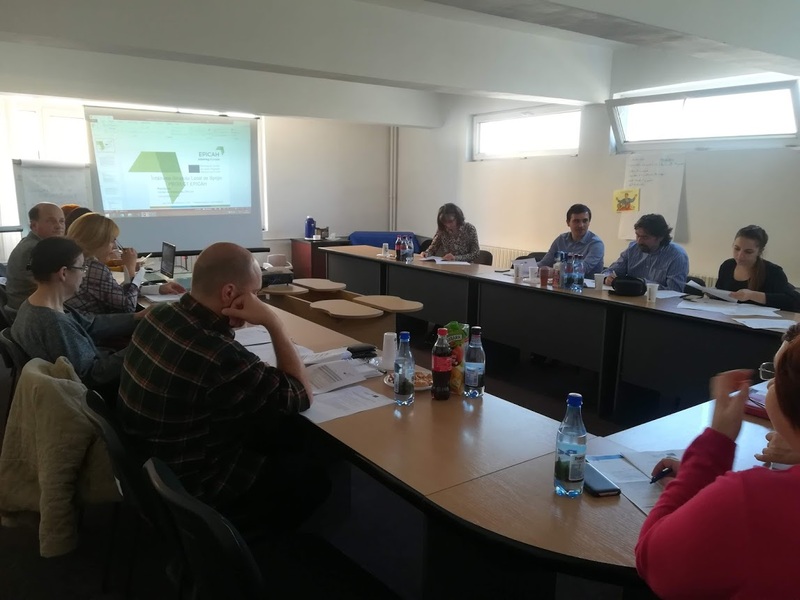 Within this project, the policy makers and technicians responsible for protection and promotion of natural and cultural heritage in the Satu Mare County shall have the possibility to participate in exchanges of experience in the field of preservation, protection, promotion and development of natural and cultural heritage and to learn new methods to approach for a more efficient management process of crossborder natural and cultural heritage. 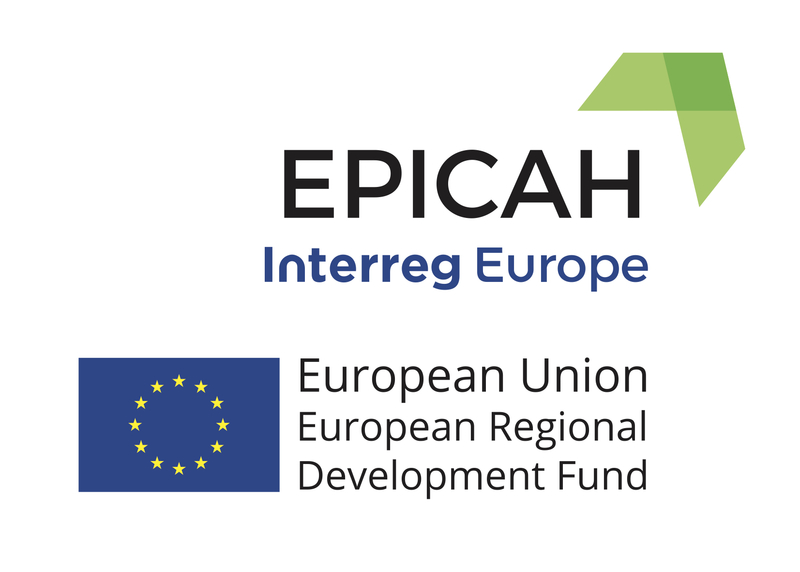 The project is financed through the Interreg Europe Programme with a total budget of 1.707.360 EUR of which benefits a grant in value of 1.451.256 EUR from the European Regional Development Fund and has a implementation period of 5 years.